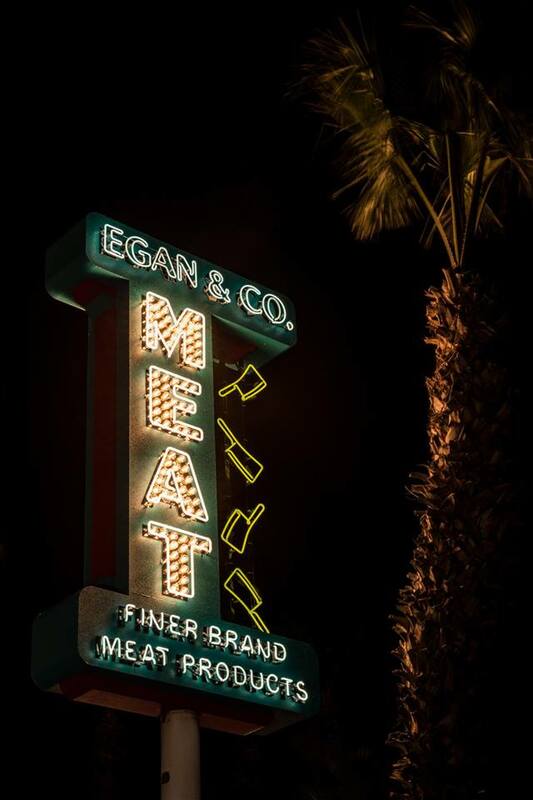 An Exclusive interview with owner and mastermind Jason Egan. 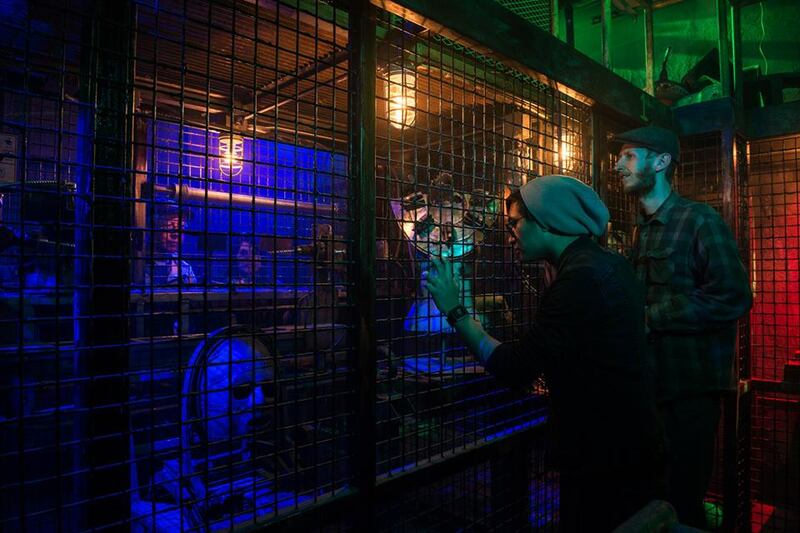 There is a new Escape Room Experience that just opened last Friday, January 26th (2018) in Las Vegas. The Saw Escape Room Experience is bigger and badder than any escape room you’ve been too, and there are many reasons why. 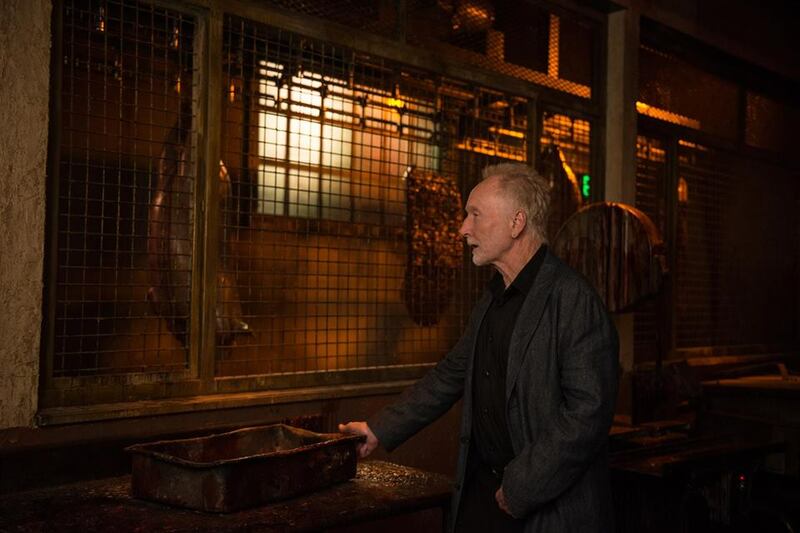 Opened with the support of LionsGate films, the attraction debuts in conjunction with the Blu-Ray release of the latest offering in the franchise, Jigsaw. Ever since the first SAW movie came out, in which two men that are locked in a room and chained to a wall must use their wits to escape a sadistic kidnapper, people have been waiting for this experience. 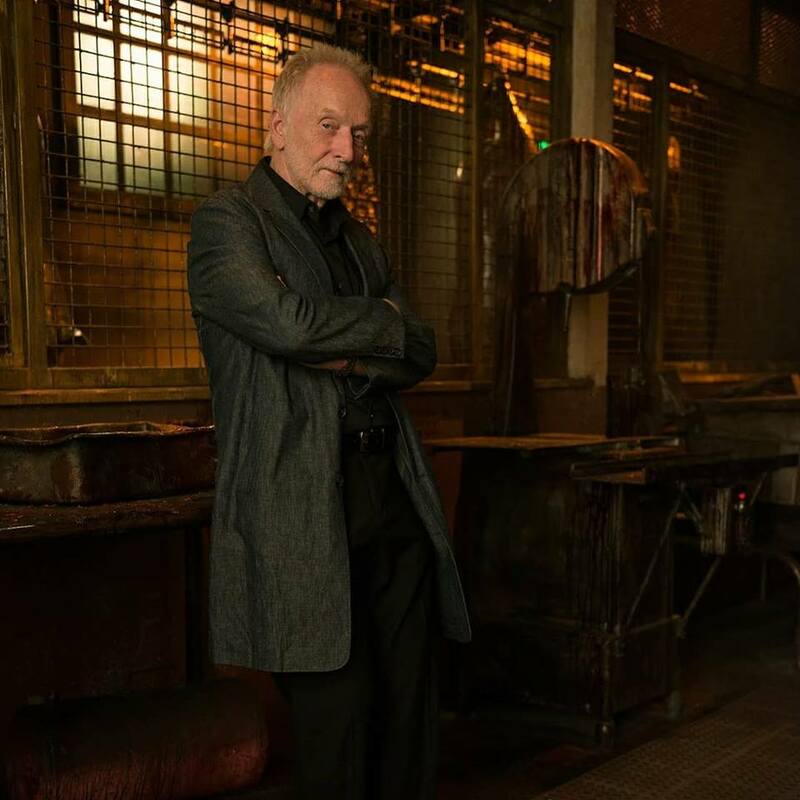 Now, thanks to Egan Escape Productions and LionsGate, you can finally put yourself in the SAW franchise and try to escape from Jigsaw’s game. TOCH: The production quality of the rooms makes It look like a real movie set. How much went into building it (cost wise), if you don’t mind me asking? JE: That’s exactly what Egan Escape Productions and Lionsgate want it to feel like! We want you to think it’s real. This was probably the most expensive build of an escape room in the world. It was a multi-million dollar investment. TOCH: How long did it take to design and build the Saw Escape Experience? 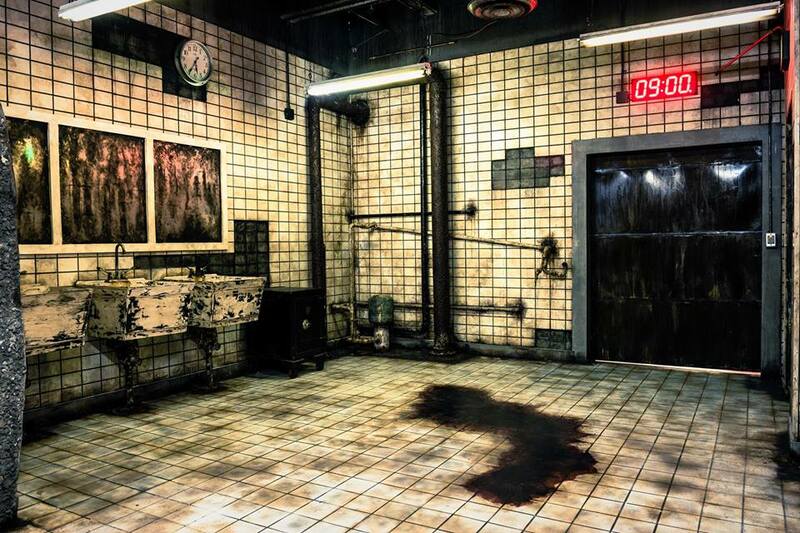 JE: It took a little more than a year to design and build the Saw Escape Experience in partnership with LionsGate. The planning took six months, working 24-hours a day, and the build-out was another six months. TOCH: Upon checking the Booking page, I noticed that you have spots open every 20 minutes. Does that mean there are multiple versions of the experience, or just that the game is timed in such a way that groups will have moved along in 20 minutes, allowing the next one to follow? JE: The game is timed in such a way that we have groups every 20 minutes. It’s the gap we will is necessary to ensure that every single participant in the Saw Escape Room Experience has the best possible time. TOCH: How long do you have to complete the game? Is it more than 60 minutes? JE: From the moment you check in to the finish, it is averaging about 75 minutes. TOCH: How large is the playing area without giving away spoilers? It looks like [there are many] different free standing buildings in a compound type area? JE: Without giving away any spoilers (which is hard to do! 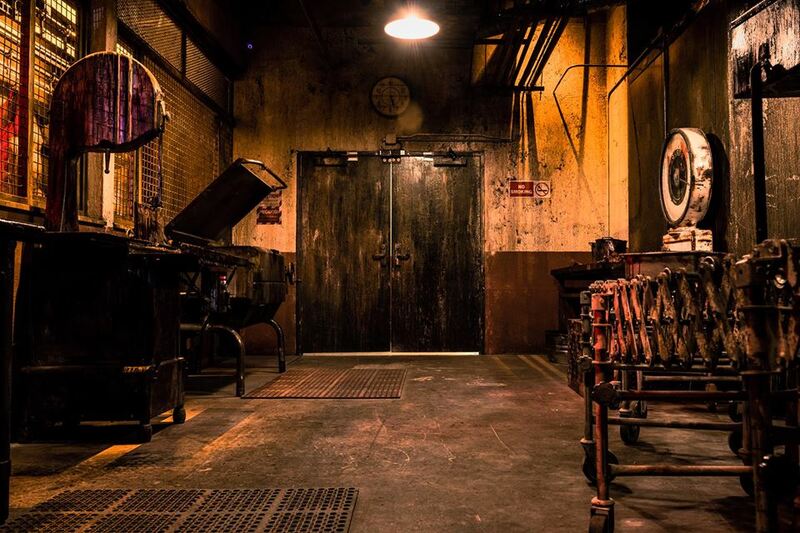 ), the complex itself is 30,000-square-feet and the Saw Escape Room Experience attraction itself spans a little more than 10,000-square-feet. 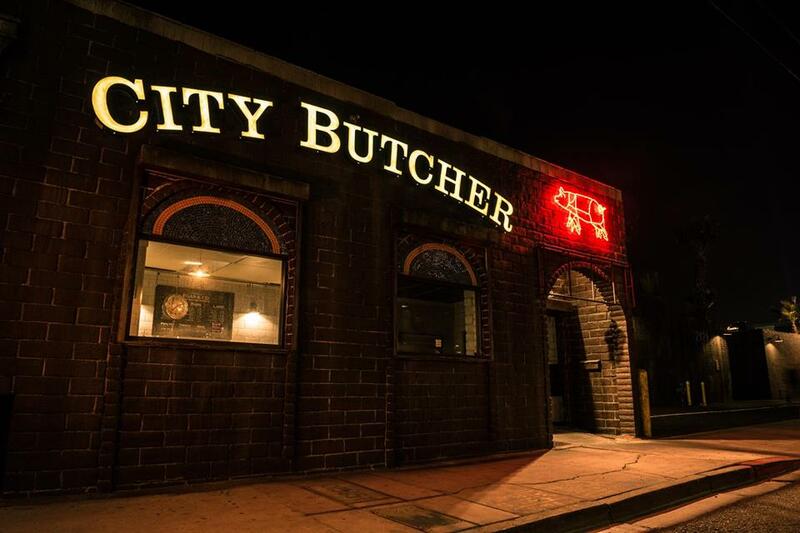 Unlike any other escape room in the world, this one challenges participants to escape from an entire meat packing facility versus just one room. And, unlike other typical escape rooms, we decided to really keep visitors on their toes and designed an entire series of traps and rooms with a shorter time clock to escape, rather than being stuck in one room for one hour and only having to escape once. Multiple rooms really immerse participants into the world of ‘SAW,’ placing them in eerily-accurate recreations of infamous scenes in the franchise, and keeps them guessing as to what they will see next. TOCH: What is the environment like during the game? How intense will it get? Is it physically challenging? JE: This is where it gets really difficult to not give any spoilers! I’ll say this: we go right to the boundary with the game, but we don’t overstep it. There is something for everyone there, so if you don’t want to do something – like crawl under pig carcasses – you don’t have to. You can nominate someone else in the group. TOCH: What sort of things will the players have to do to survive the game? TOCH: This game is in Las Vegas. Is it close to The Strip, or where is it located? JE: The Saw Escape Room Experience is really close to The Strip; it’s right behind Circus Circus. It’s a very central location and a quick ride from anywhere off of The Strip. TOCH: What does it cost per player and are there different options? JE: A Single General Admission ticket costs $45.99, and will grant you access into the Escape Experience at your chosen reservation time. You will be combined with guests booked in the same reservation time. There is a maximum group size of 12 people per group. There is a promo code for $10 [General Admission] tickets through 2/28/18 available on the Facebook page. A Private VIP Experience costs $69.99 and grants your group of 4-12 people private access into the Escape Experience. A Private VIP Package costs $89.99 and grants your group of 4-12 people private access into the Escape Experience, as well as a souvenir photo, hat and t-shirt for each person. TOCH: Are there any plans to expand or franchise this experience to other major cities? JE: You never know! SAW is an amazing franchise and we would love to see what the future holds. I would welcome the opportunity to continue to grow it beyond Las Vegas. Photos provided courtesy of LionsGate and Egan Escape Productions.